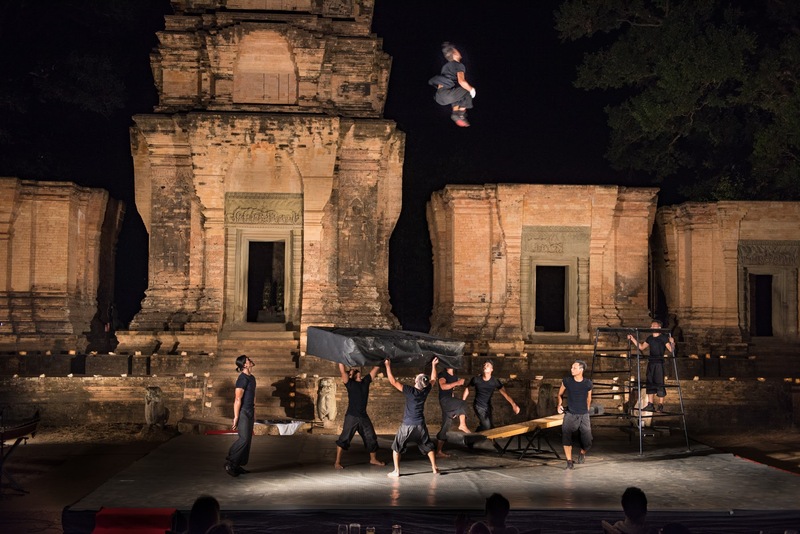 In 2013, Phare, The Cambodian Circus was established as a social enterprise based in Siem Reap, Cambodia, home to Angkor Wat and one of the fastest growing tourist destinations in the world. The mission was to create job opportunities for graduates of the circus program and give back almost 75% of its profits to support the school’s programming. Phare, The Cambodian Circus performs nightly under a big top in Siem Reap and has been seen by over one hundred thousand people. Their productions have also toured extensively across Europe, Asia, Australia, and the USA. Siem Reap’s most unique, authentic top rated (TripAdvisor & Lonely Planet) evening entertainment. More than just a circus, Phare, The Cambodian Circus performers use theater, music, dance and modern circus arts to tell uniquely Cambodian stories; historical, folk and modern. The young circus artists will astonish you with their energy, emotion, enthusiasm and talent. Phare artists are students and graduates from Phare Ponleu Selpak‘s vocational training centre in Battambang. The association was formed in 1994 by 9 young men coming home from a refugee camp after the Khmer Rouge regime. They were greatly helped during that time by an art teacher using drawing classes as therapy and wanted to share this new skill among the poor, socially deprived and troubled youngsters in Battambang. They founded an art school and public school followed to offer free education. A music school and theatre school were next and finally, for the kids who wanted more, the circus school. Today more than 1,200 pupils attend the public school daily and 500 attend the alternative schools. Phare Ponleu Selpak also has extensive outreach programs, trying to help with the problems highlighted in their own tales. 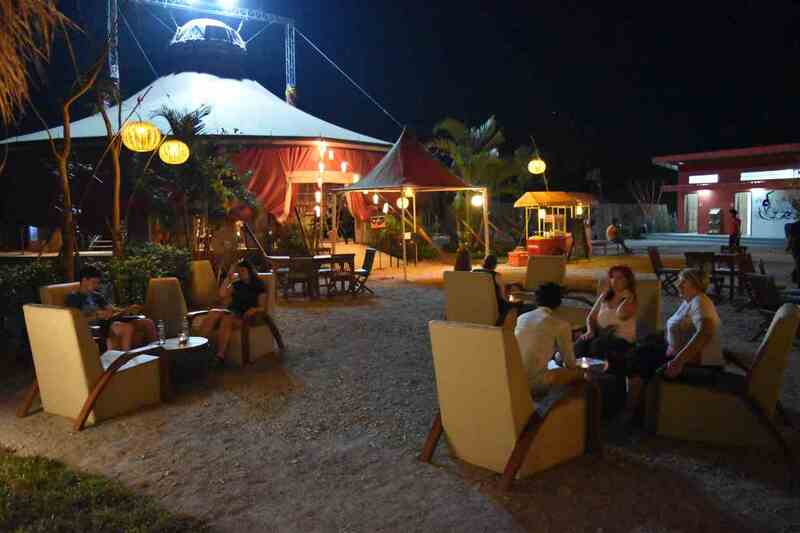 Phare, The Cambodian Circus presents nightly performances year-round at the iconic Siem Reap big top. Phare artists share their unique style and energy, sharing stories they created from their own life experiences. 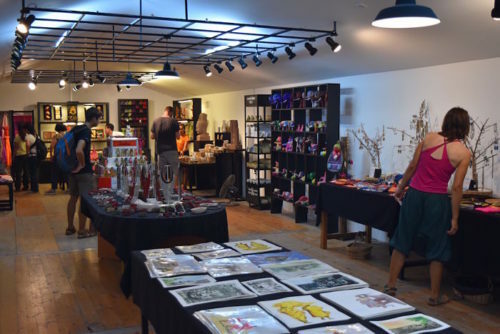 Phare Boutique offers original art produced by students, delightful mementos from the circus and a variety of locally made handicrafts. Money from every piece of artwork bought goes back to the artist, helping to support themselves and their families. Most products sold at the boutique have been produced by Phare students, or made by Cambodian locals. Dine under the colorful lights of the iconic Phare big top, listening to original music composed by Phare musicians. Phare Cafe offers Khmer and Western dishes, either from an a la carte menu, or set menus that can be ordered in advance. 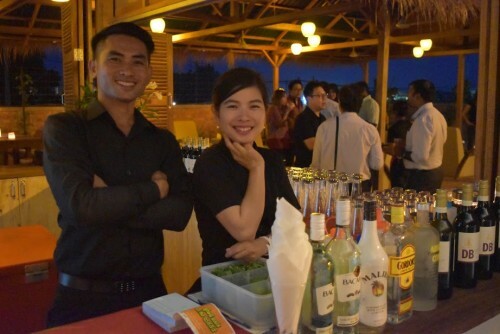 International Tours and Customized Private Events throughout Cambodia and around the world. 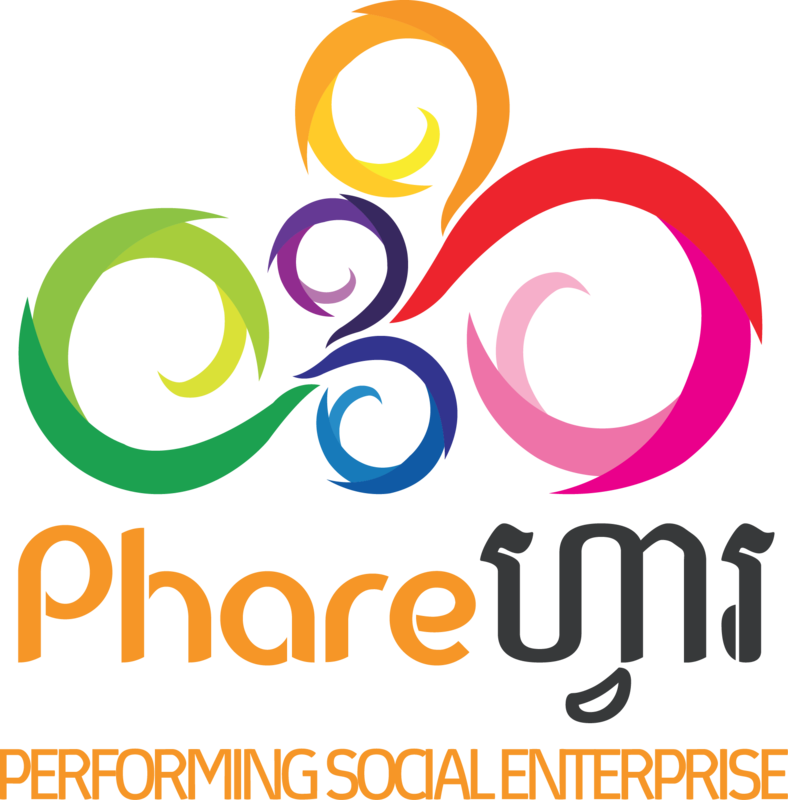 Phare artists provide high-energy entertainment at corporate and holiday events. Complete Phare productions have toured the United States, Australia, Japan and Korea.